Hi creative friends. 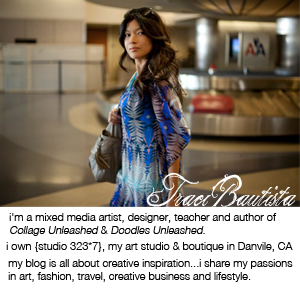 I'm back from CHA and excited to dive into my next mixed media e-course series. art.journal.PLAY LIVE is ALL new for 2015!! 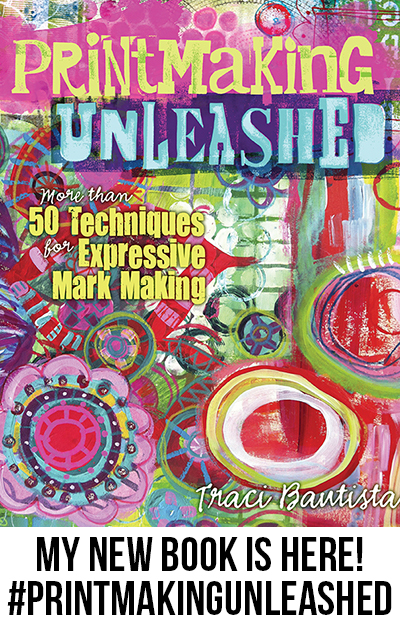 There are four separate workshops that are included in this mixed media e-course bundle. 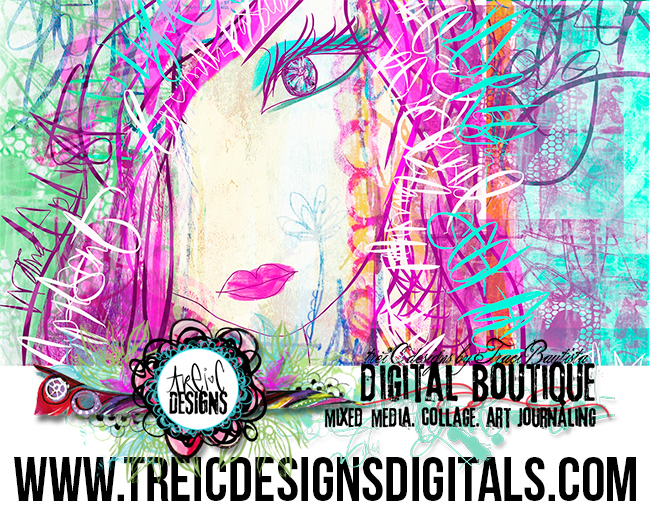 I created this program to encourage and inspire you to PLAY in your art journal or sketchbook. you receive printable art journal pages and journaling cards.